While I was perusing my favorite flash sale sites, I came to this fun sale from Gilt for Day of the Dead items. Every other holiday seems to be celebrated with shopping, why not Dia de los Muertos? So, I have found the best and most unique things from Mexico to share with you today. The best part, no passport required! 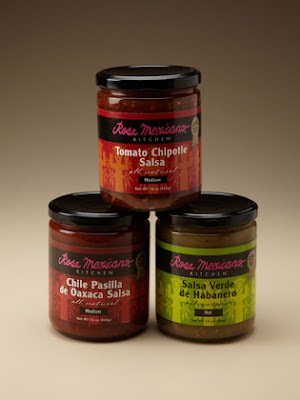 The Rosa Mexicano salsa from Gilt is a great price and a good deal. I just ate dinner at Rosa Mexicano on Saturday night; it's one of my favorite restaurants! The chile pasilla salsa is outstanding. 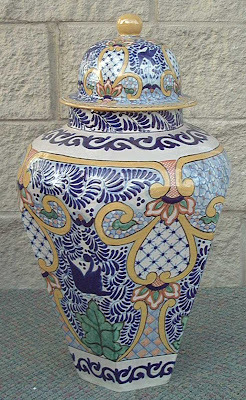 Doesn't this Uriarte talavera urn remind you of the Lilly Palooza print? 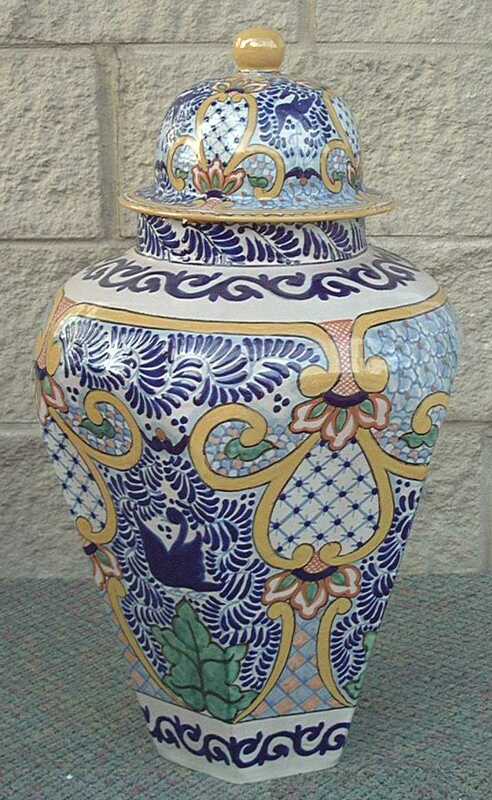 Puebla is famous for talavera and Uriarte is one of the most respected names in talavera. Each piece is unique and is a true work of art. Many people didn't like the Lilly Palooza print, but it was one of my favorites. When my daughter first saw the Newberry tunic from Lilly Pulitzer, she said that it looked exactly like my urn! Your favorite drink will be delicious served in this pretty colored glass from Novica. Each glass is handmade using traditional techniques. 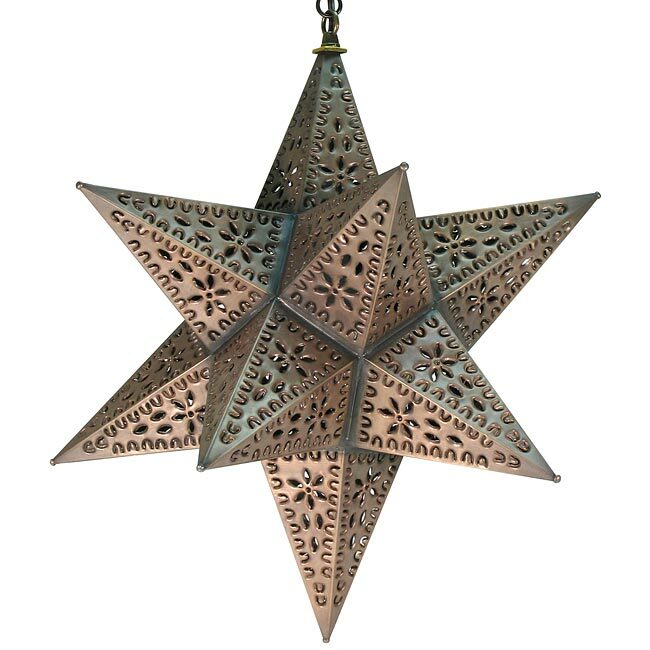 This aged tin 12 pointed star from Direct from Mexico will look fantastic on a patio or terrace. Here's a real treat! 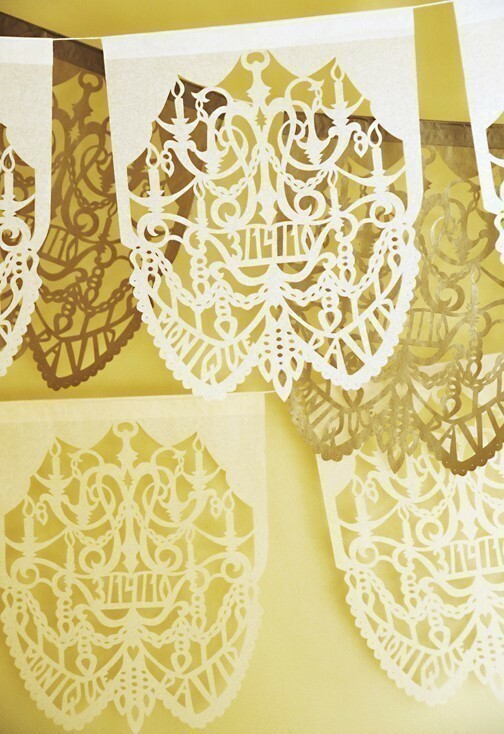 Order custom papel picado for your next party from this fabulous etsy seller. 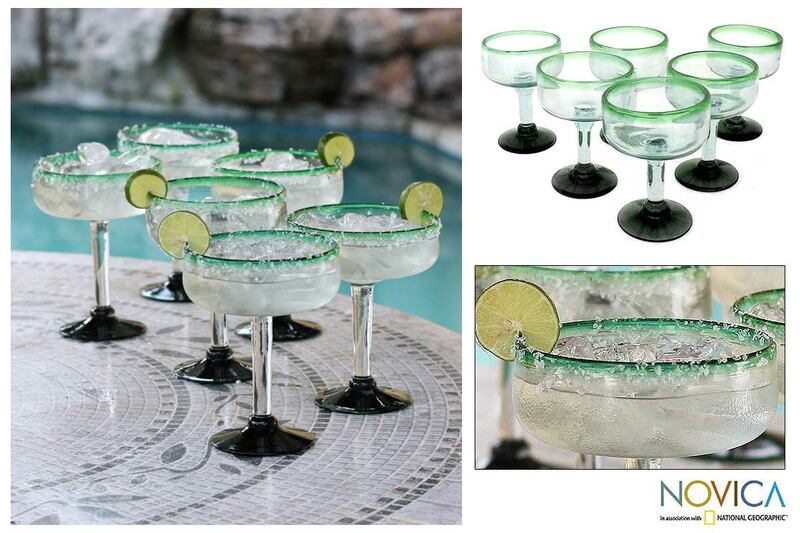 Perfect for birthdays and other celebrations. 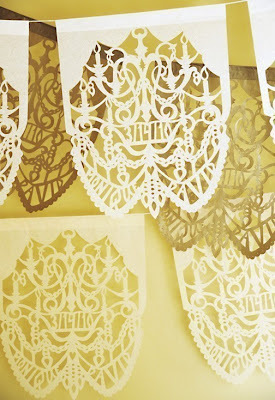 I love this wedding chandelier paper. The Gilt sale ends tonight at midnight, so let me know what you find! That urn is just plain gorgeous! 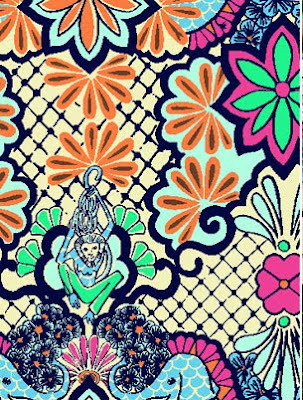 And I agree - very similiar to that Lilly print! What a fun post! And the palooza print is one of my favorites--I have the skirt and dress, and if I ever find the tunic on ebay, it will be mine too. ;) Love the wonderful etsy picado.